Wayne, along with his brother, Jerry, started the company in 1974. His skills in all facets of roofing are unsurpassed and his customers depend on him for problem solving. He is held in high esteem in the industry for his loyalty and integrity. In the last 34 years he has put on more than eight thousand roofs of superior quality. 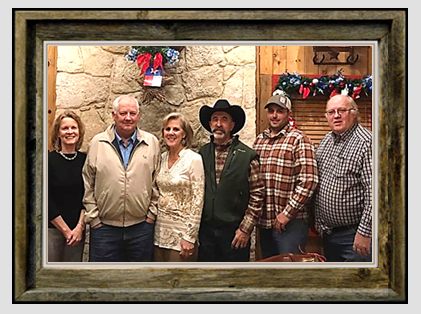 Susan Wellborn has been with Wellborn Roofing, Inc for 20 years. 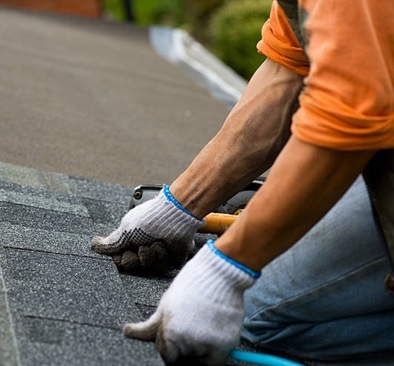 Susan is more than willing to work with the customer on shingle types and colors that best fit specific needs, as well as help with any billing or scheduling questions. Steve Collins has worked for Wellborn Roofing, Inc since its inception. Steve is dedicated to getting the job done right the first time around and in being upright and honest with our valued homeowners and custom home builders. 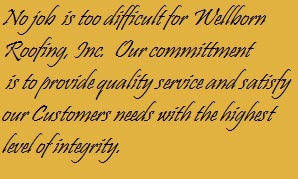 Ron Collins has been with Wellborn Roofing, Inc since its inception. Ron has great experience in roofing and in various product types. He works with builders and homeowners on both new and recover roofs. Ryan Smith is our newest member of the team and has proven to have an excellent work ethic. He is very detailed oriented and has worked both in the service and sales department. Ryan is a welcomed and important part of the Wellborn team.